The GoodDealGPS ELD plugs into a vehicle’s diagnostic port. 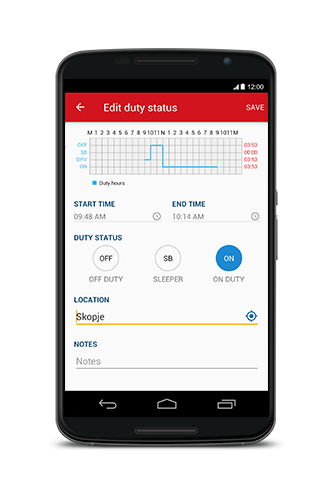 The GoodDealGPS Electronic Logbook App for Android and iPhone/iPad connects to the ELD and automatically records driving time. Drivers can use the GoodDealGPS App to view and edit their logs, create vehicle inspections, send messages, and much more.